David Beckett enjoyed a successful 20-year career in International Business, working for Canon and Belkin. 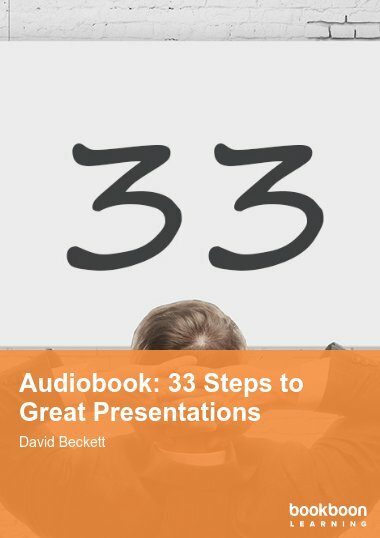 In that time, David gave hundreds of presentations to thousands of people – and estimates he has seen over 1 Million PowerPoint slides! In 2009, he decided to leave the corporate world and pursue his dream of begin his own company. 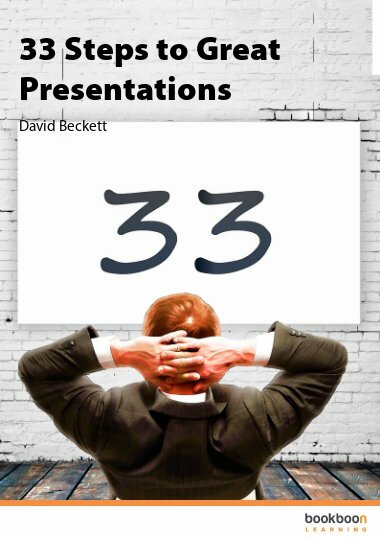 David’s never-ending passion for coaching others to improve their presentation is at the heart of his company, Best 3 Minutes Presentation Coaching.